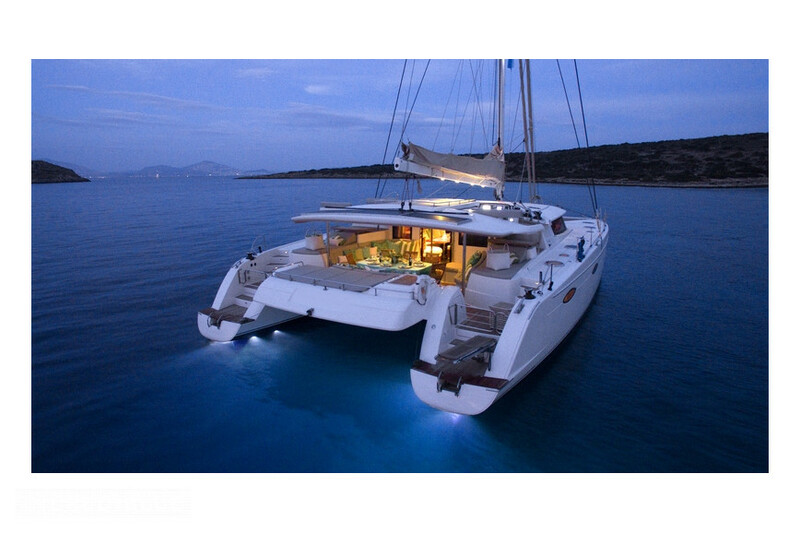 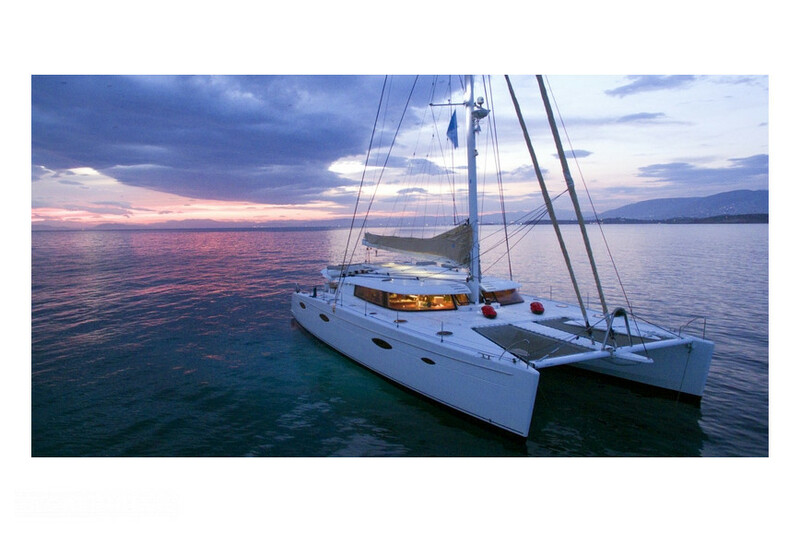 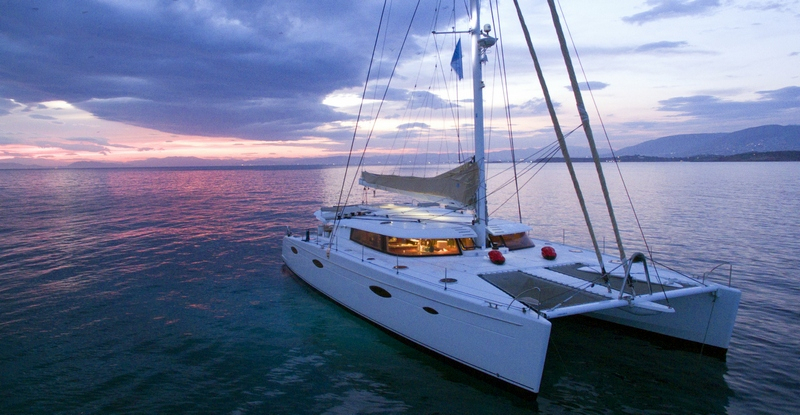 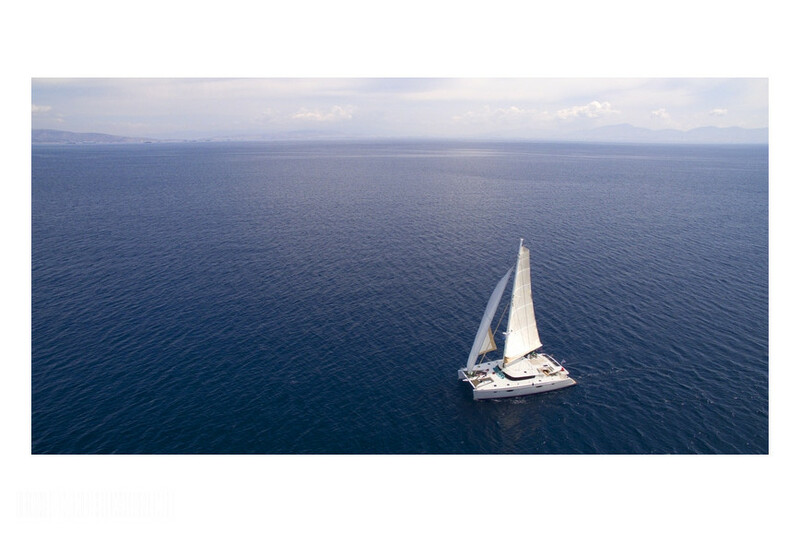 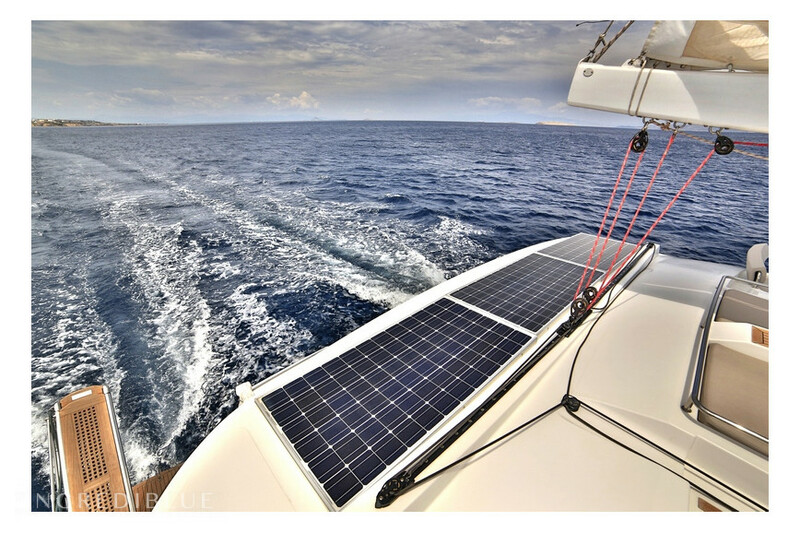 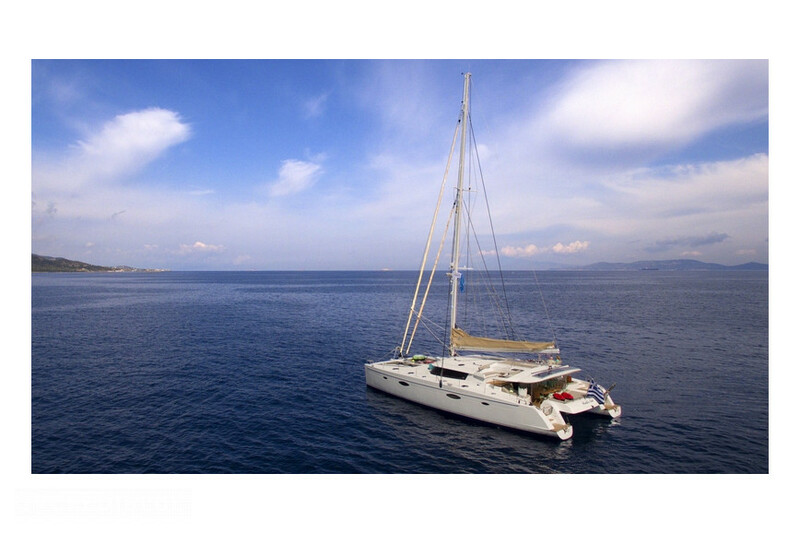 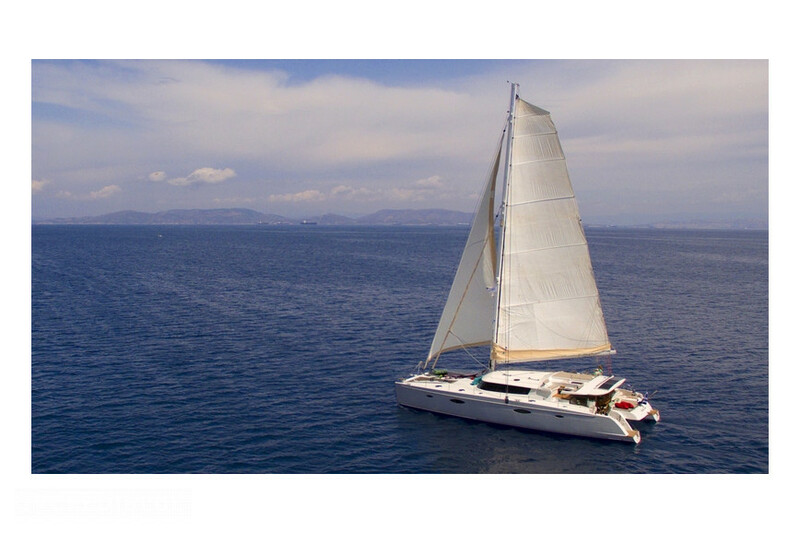 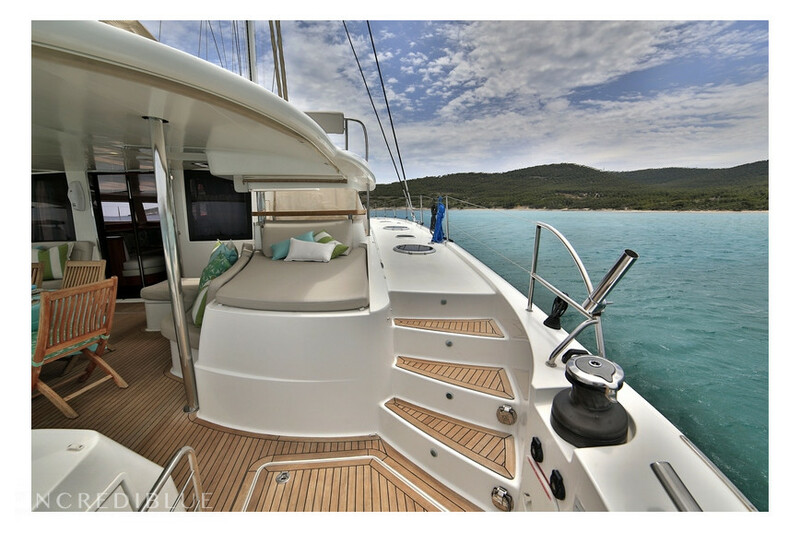 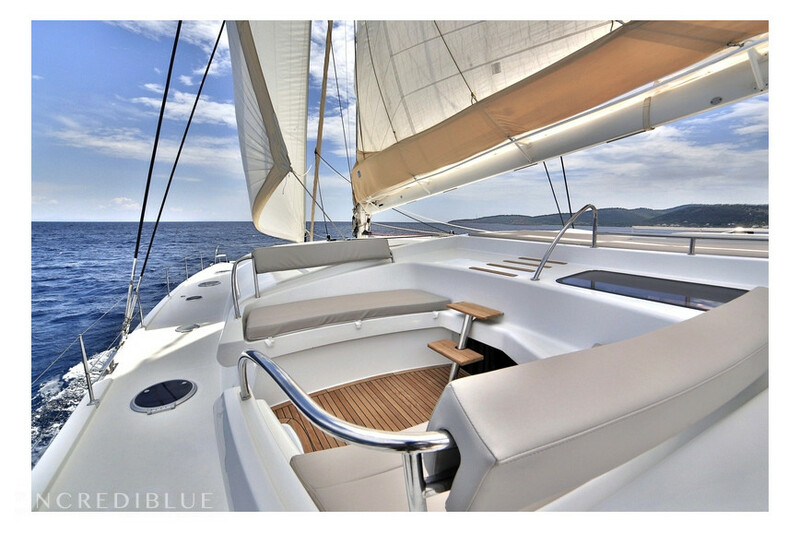 This Galathea 65, manufactured by Fountaine Pajot, is your best option to navigate Greek waters with a group up to 10 people. 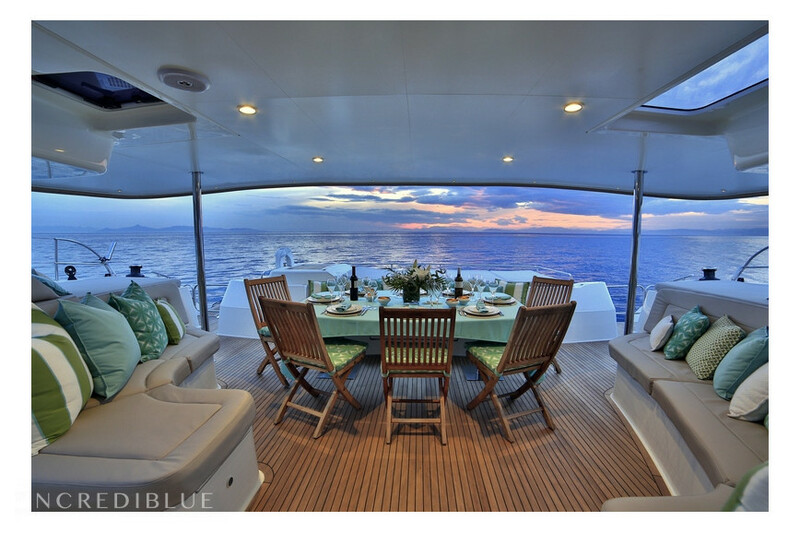 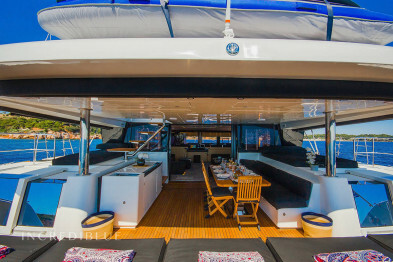 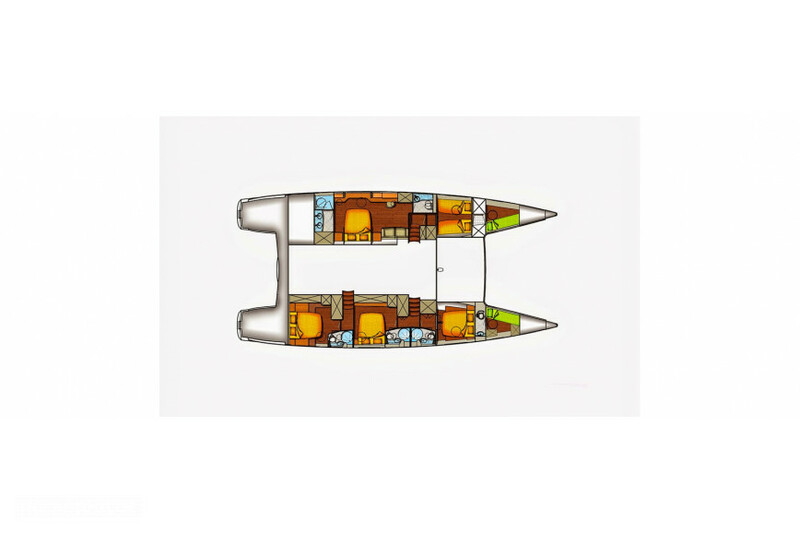 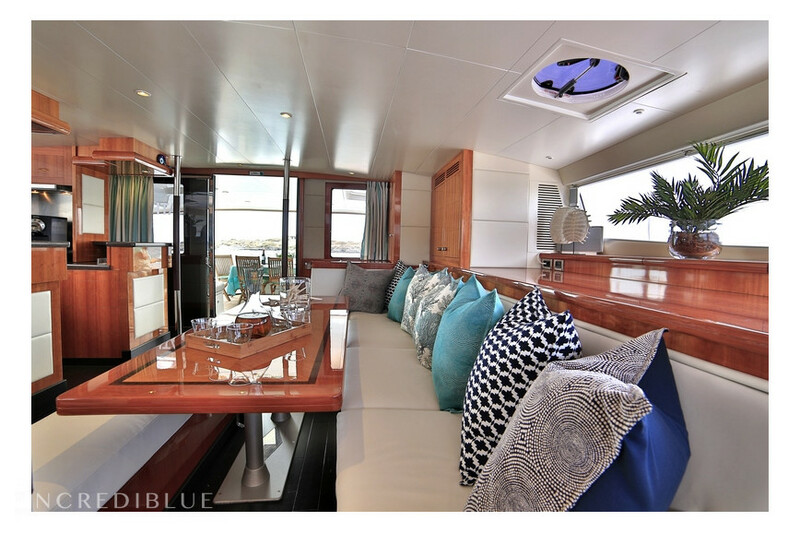 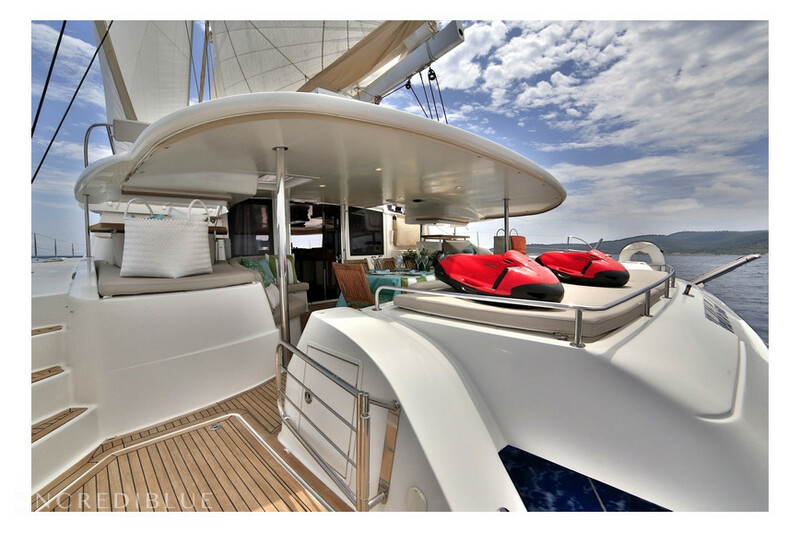 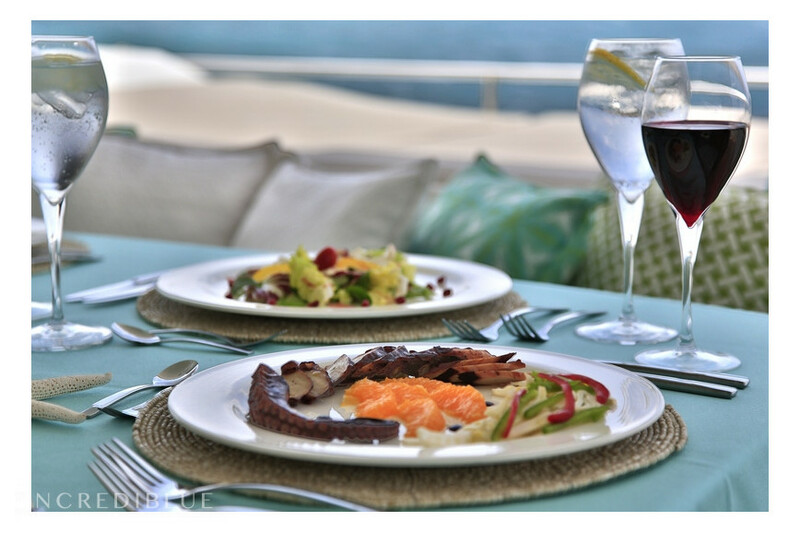 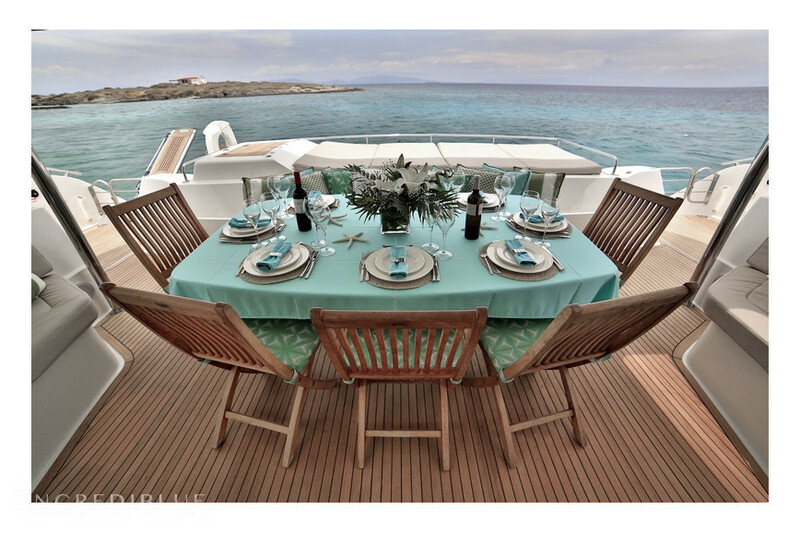 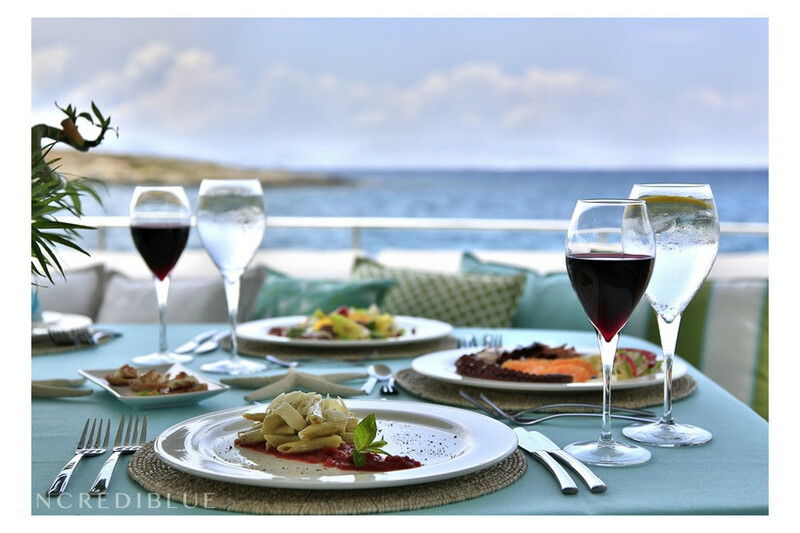 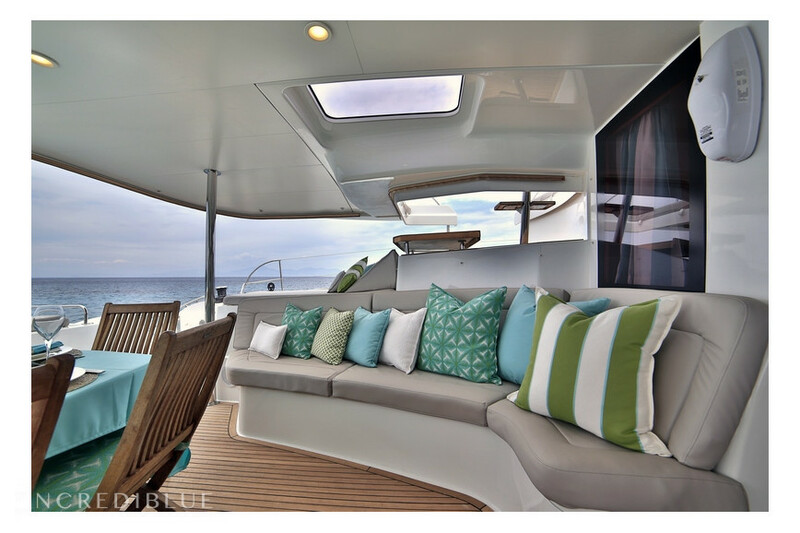 With almost 20 meters length, the group will be able to relax in its wide exterior and interior areas, such as its the exterior prow area that can even be used as dining room, with places for the whole group. 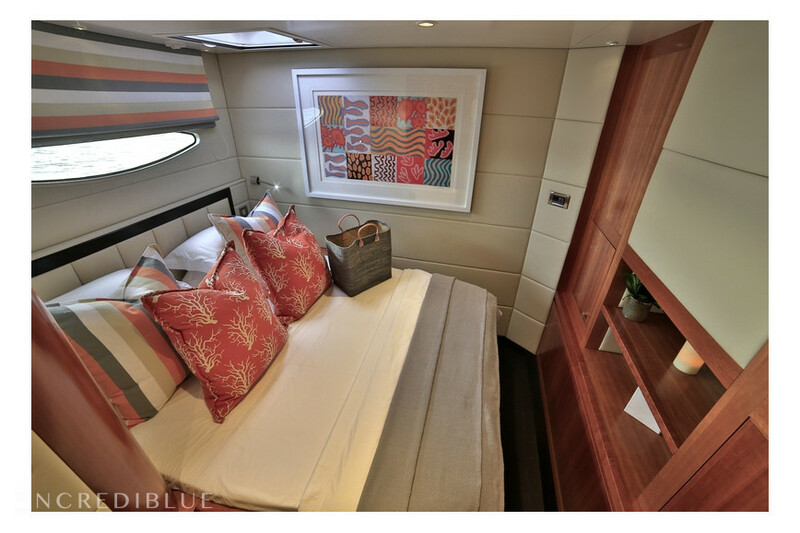 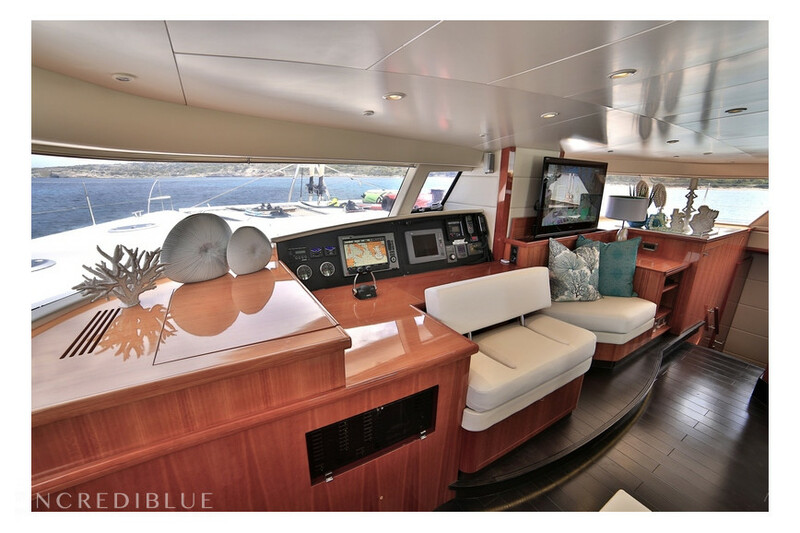 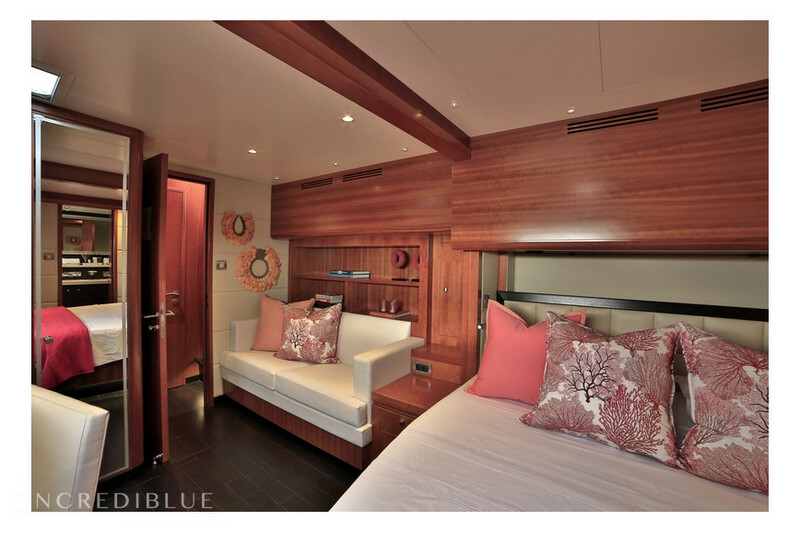 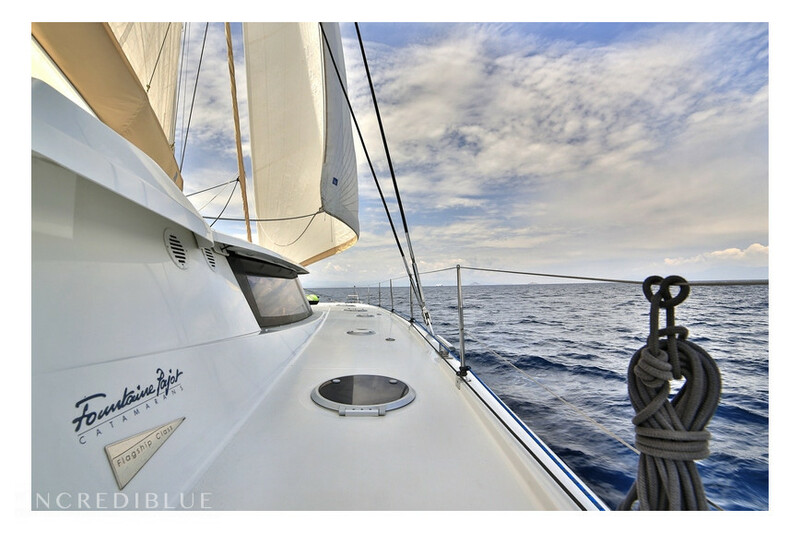 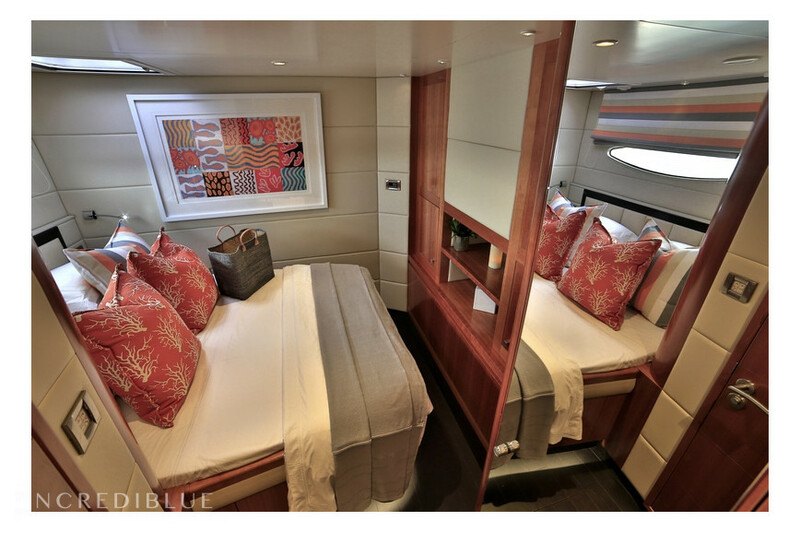 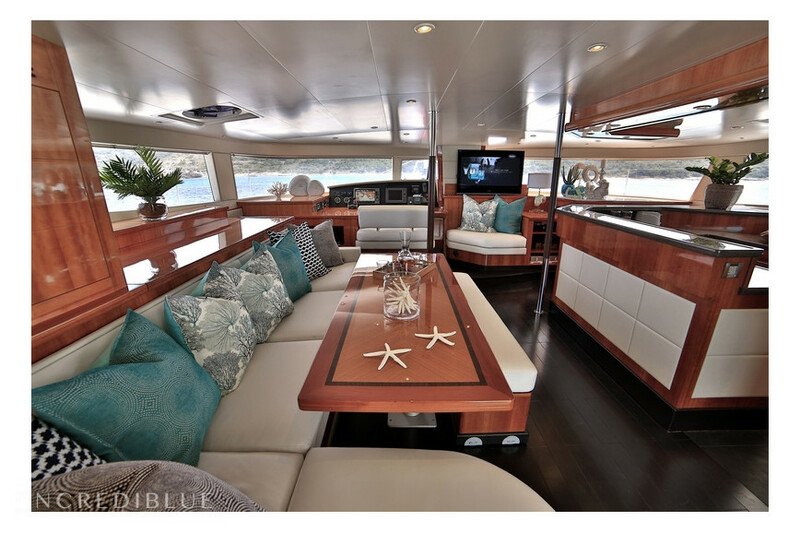 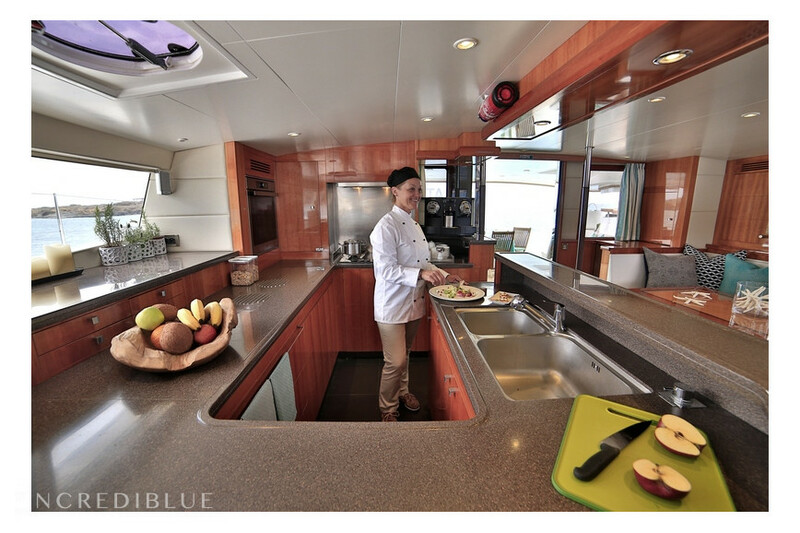 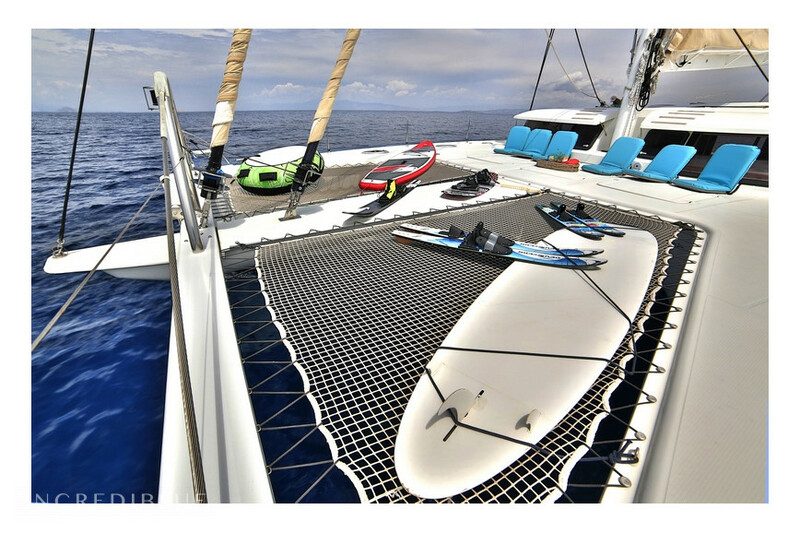 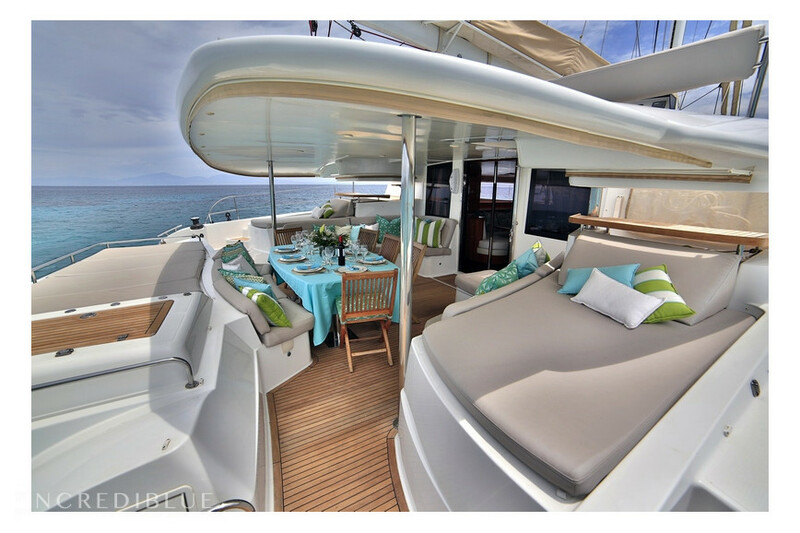 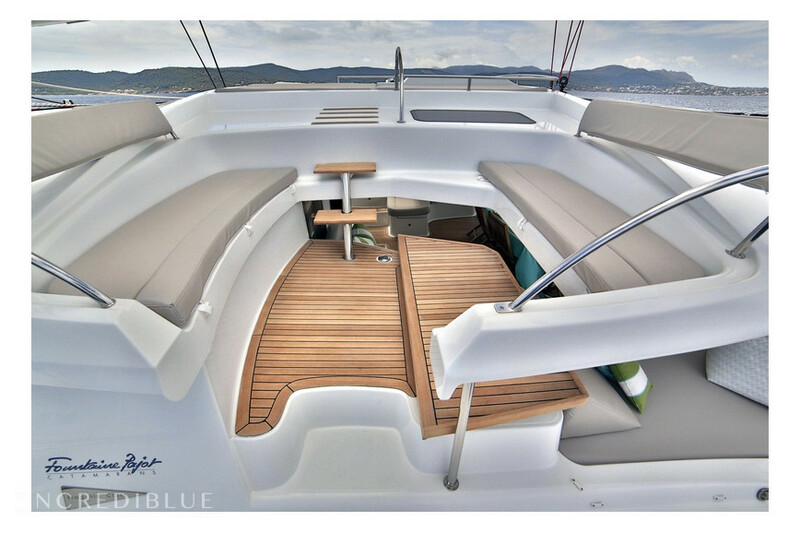 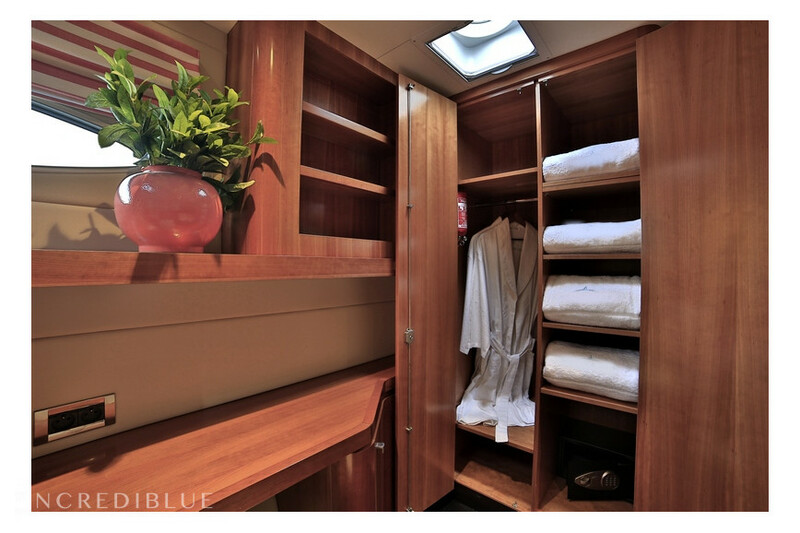 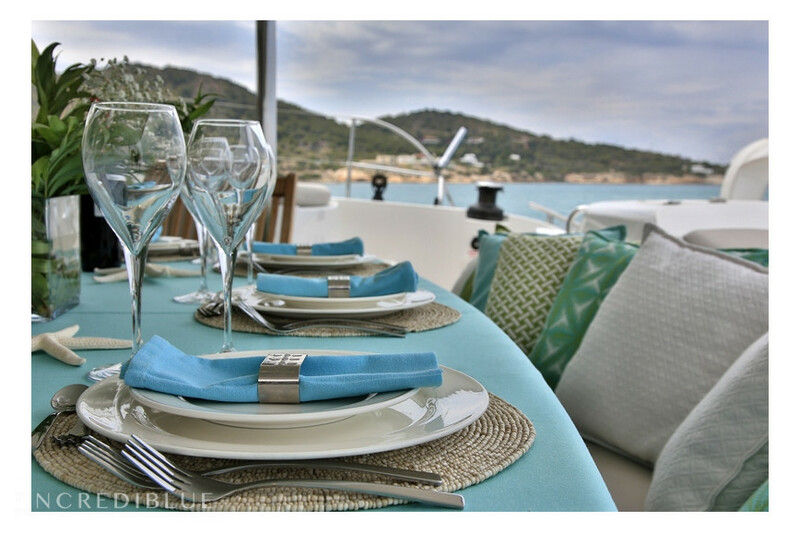 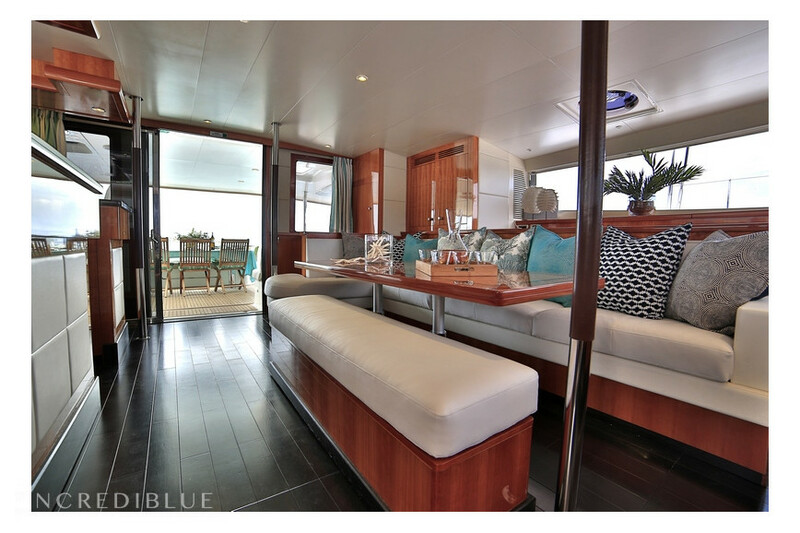 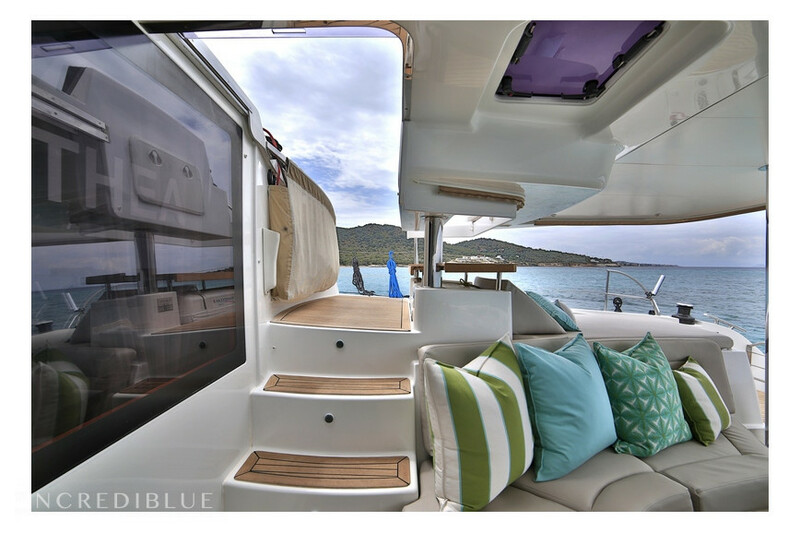 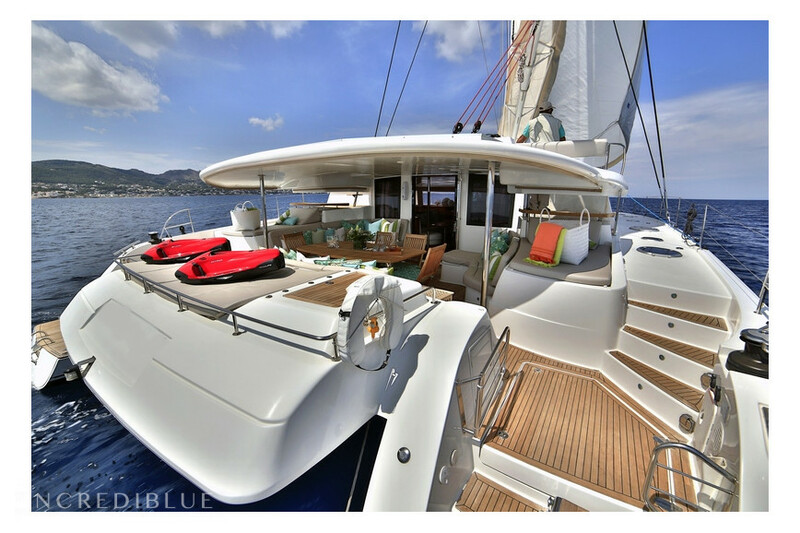 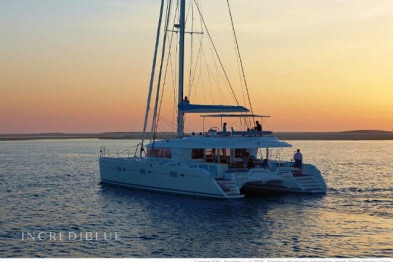 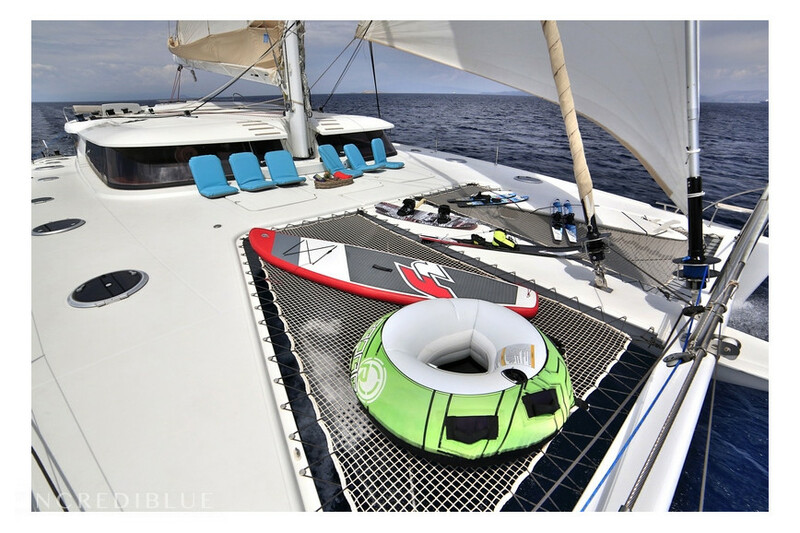 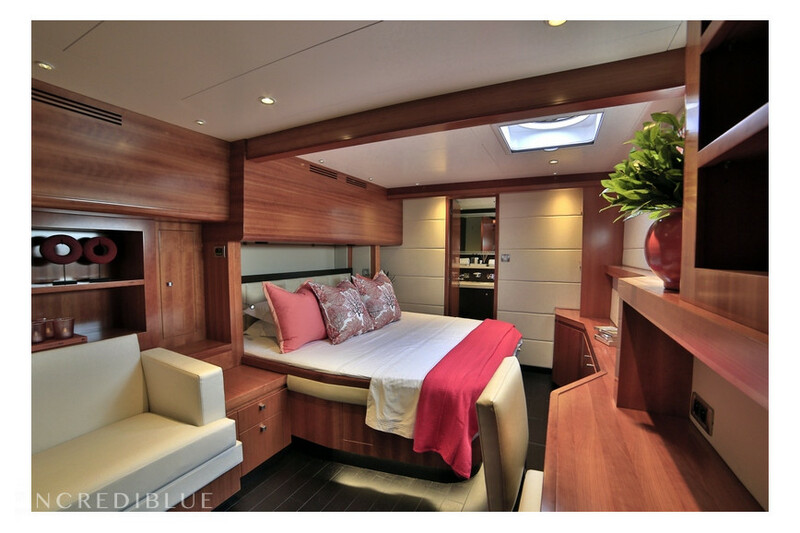 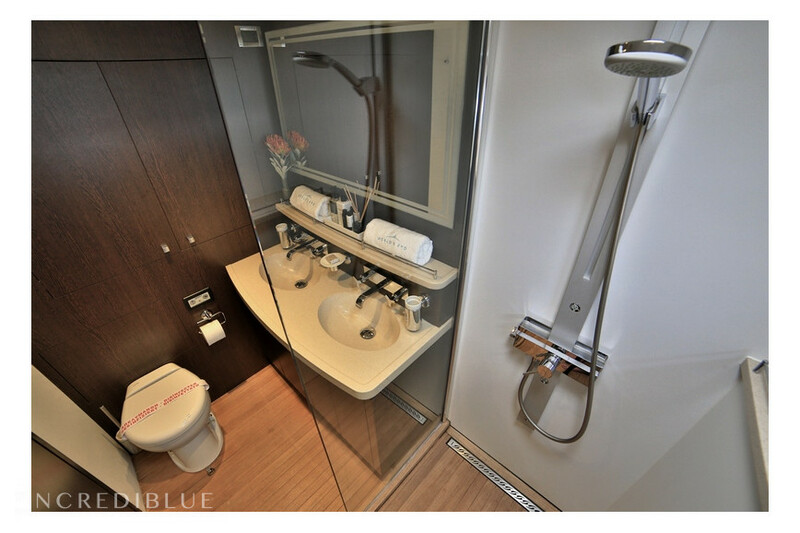 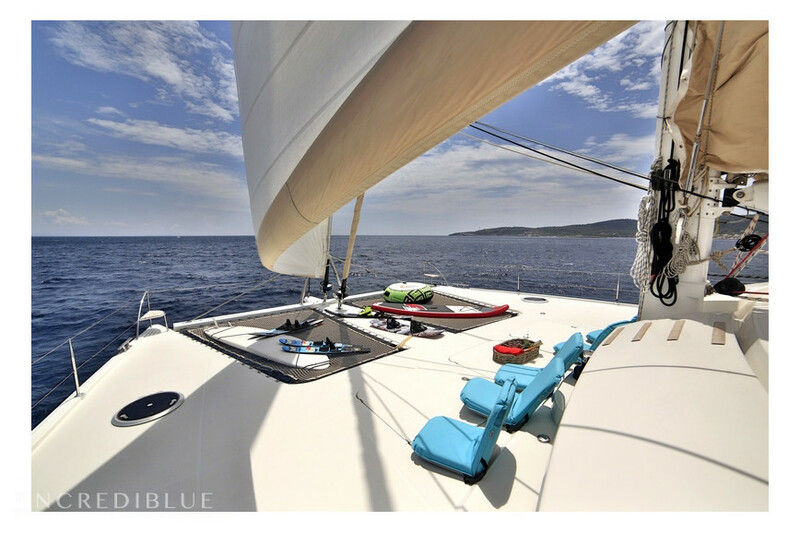 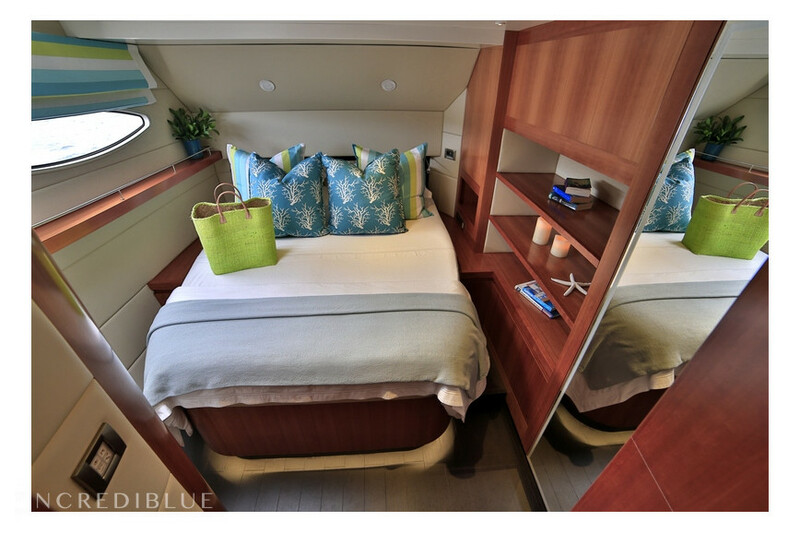 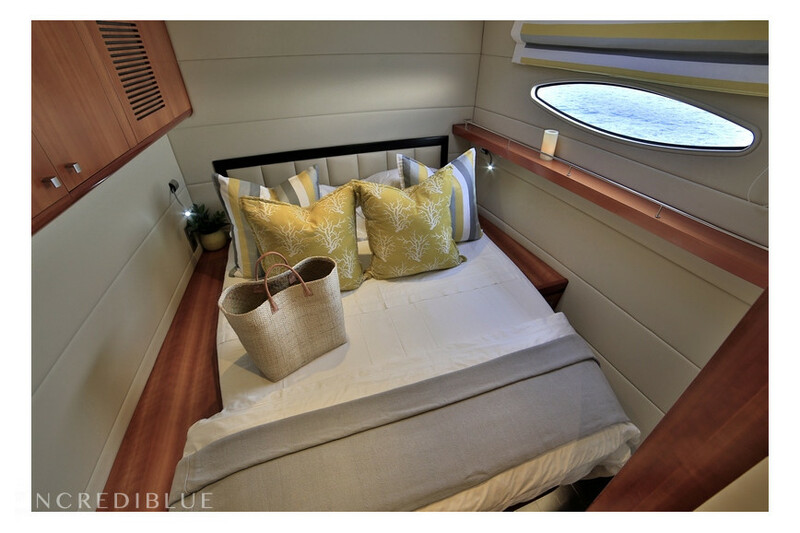 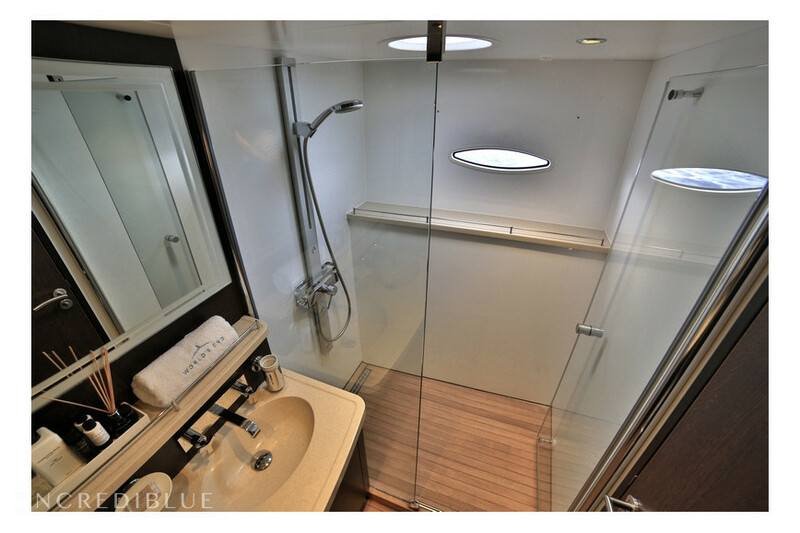 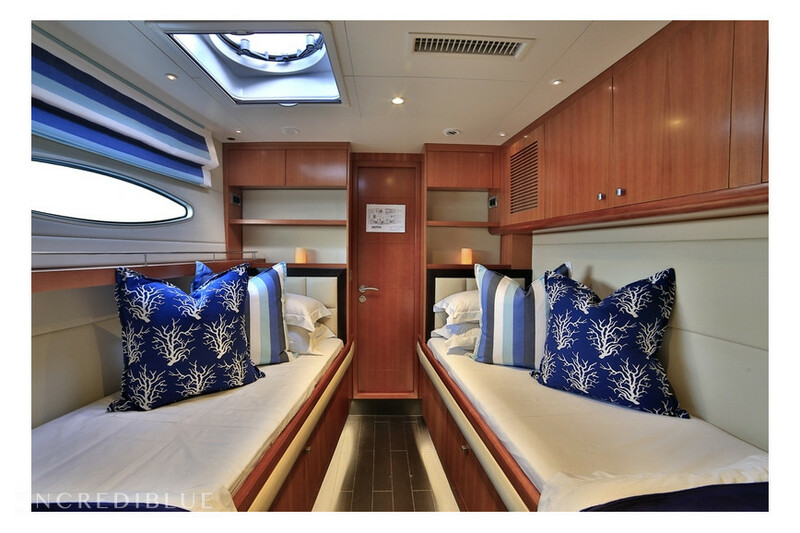 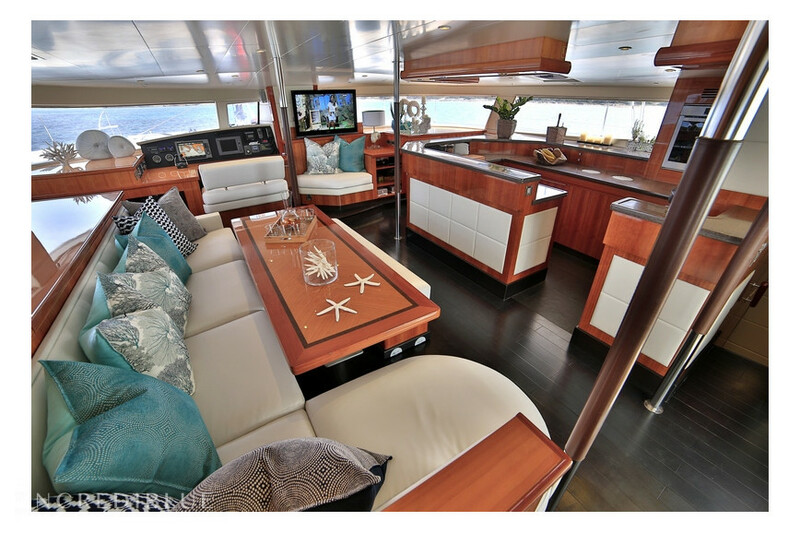 In the inside, the catamaran has 5 double cabins, one of them with 2 separate single beds, and each cabin has its private bathroom. 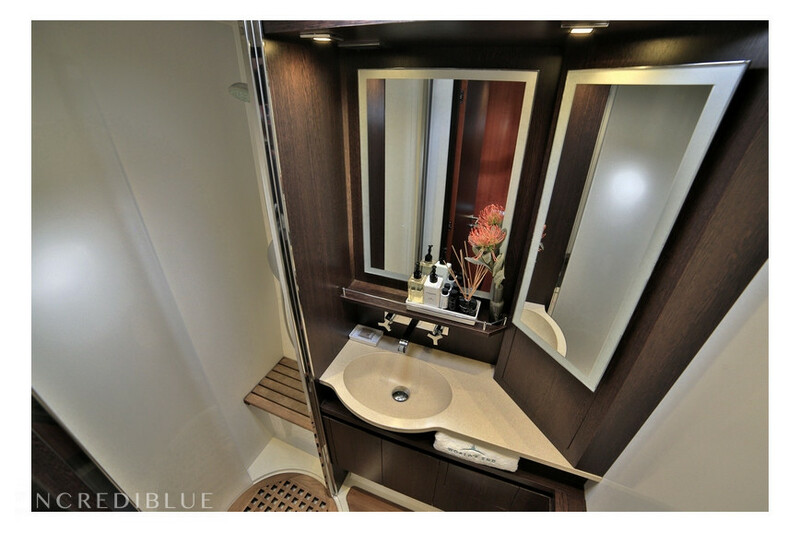 With 3 crew members, there are 2 single cabins on the front peaks, with its own private bathroom, and a single place in the living room.